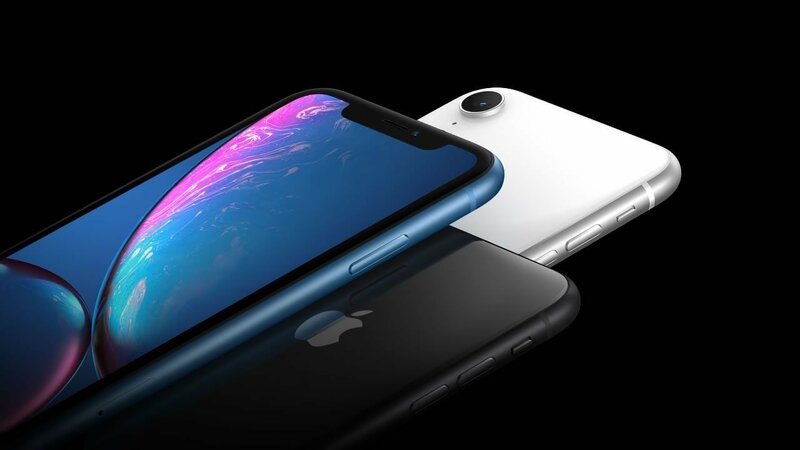 The procedure for shutting down an iPhone has changed with the X, XR, and XS models. Here's the new method. Change makes a lot of people uncomfortable, especially when said change requires making adjustments to long-familiar behavior. When Apple decided to shake up the design formula on the iPhone X and later models, many users had to come to terms with a completely different procedure on how to shut down and restart their phones. Fortunately, the updated method isn't too difficult. Press and hold the side button and one of the volume buttons. To avoid taking accidental screen shots, it may be best to get used to using the Volume Down button specifically. When the screen changes, slide the top toggle to the right to shut down and power off the device. There's also another method for shutting down iPhone X models that involves crawling through a couple of menu pages. This procedure is just as simple, though possibly not as straightforward. From the home screen, navigate to Settings. Near the bottom of the page, tap Shut Down. Slide the top toggle to the right to power off the device. Press and hold the side button until the phone restarts. Once the phone has been properly powered down, users can turn the iPhone back on by pressing and holding the side button. 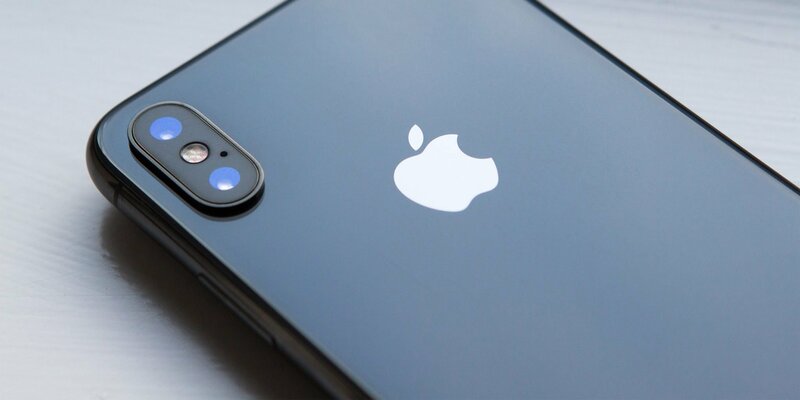 The updated design of the iPhone X and later XR, XS, and XS Max models has taken some time to get used to, but it shouldn't take too long before users become familiar with the new shut down procedure. To learn more about the iPhone X, including guides on how to navigate basic functions in iOS 12, be sure to head over to Shacknews' iPhone home page.